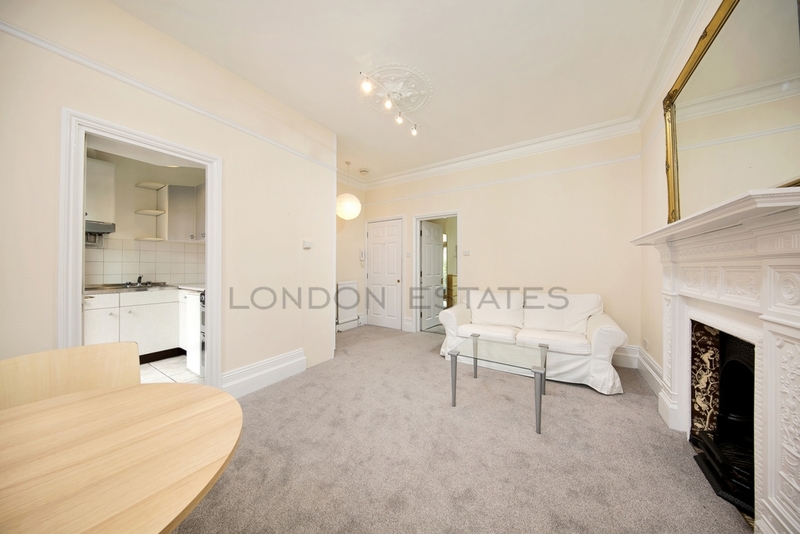 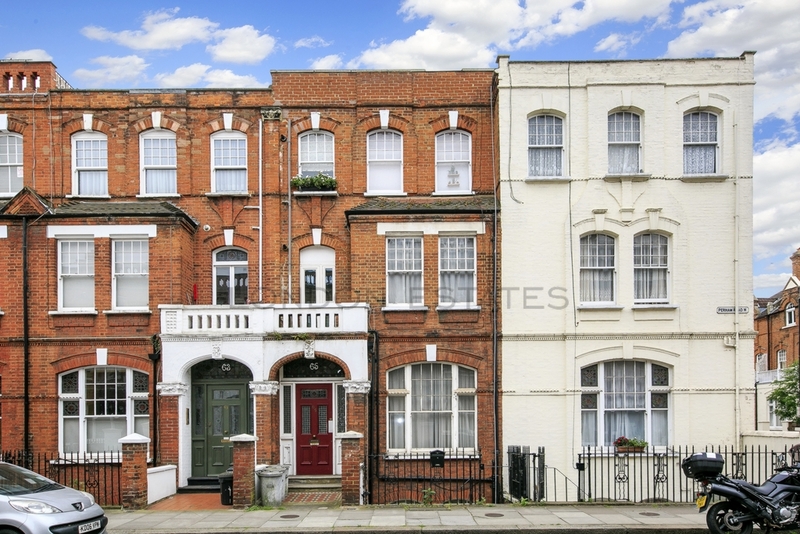 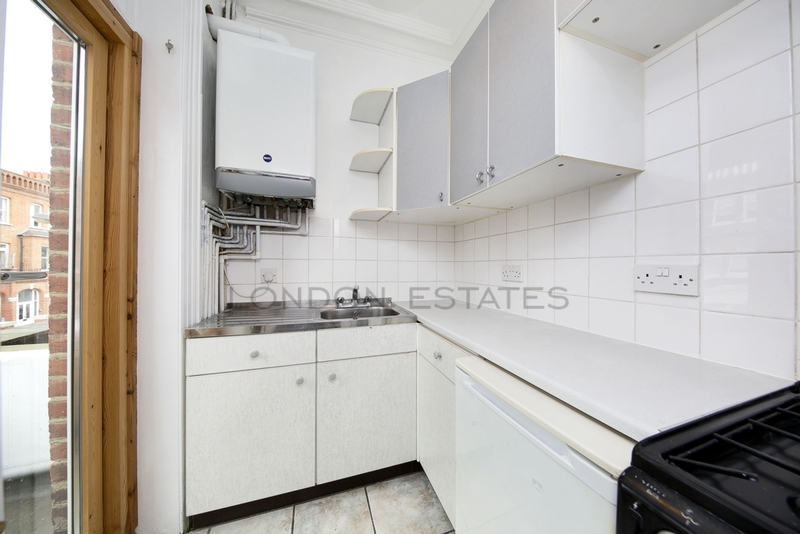 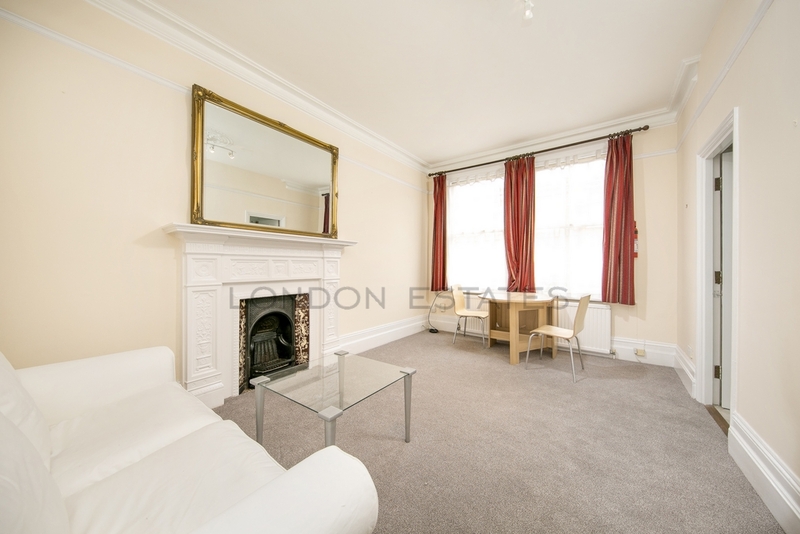 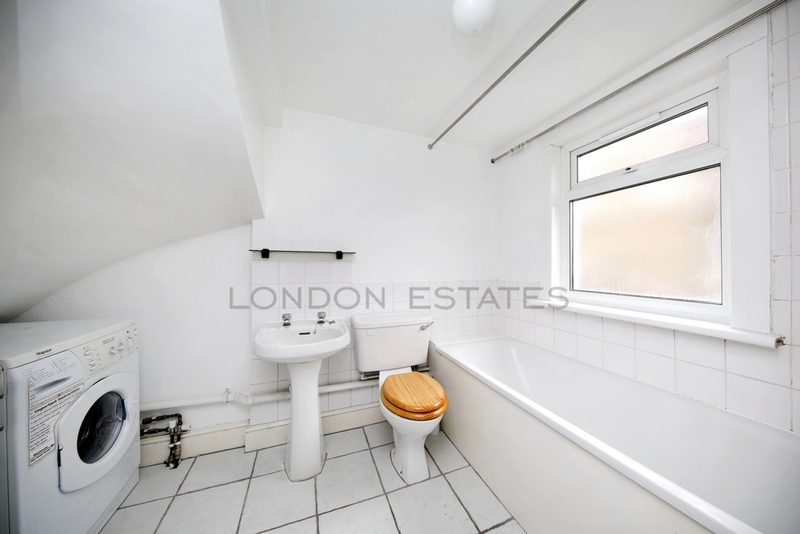 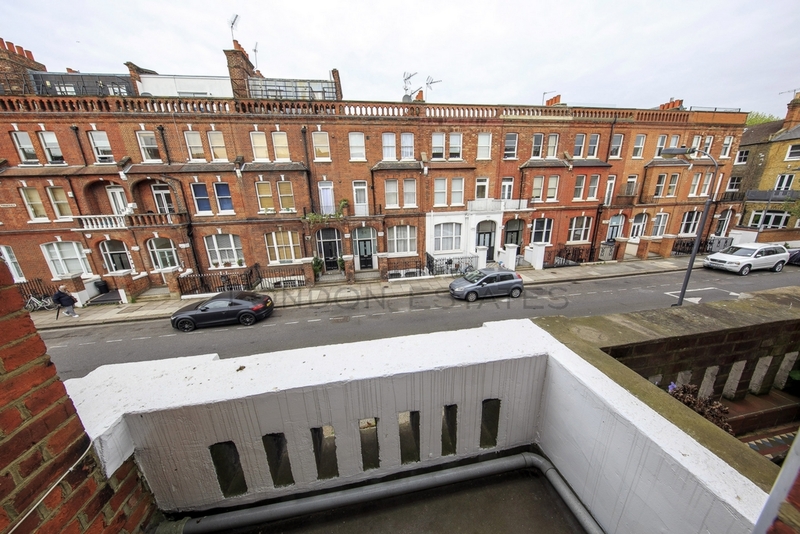 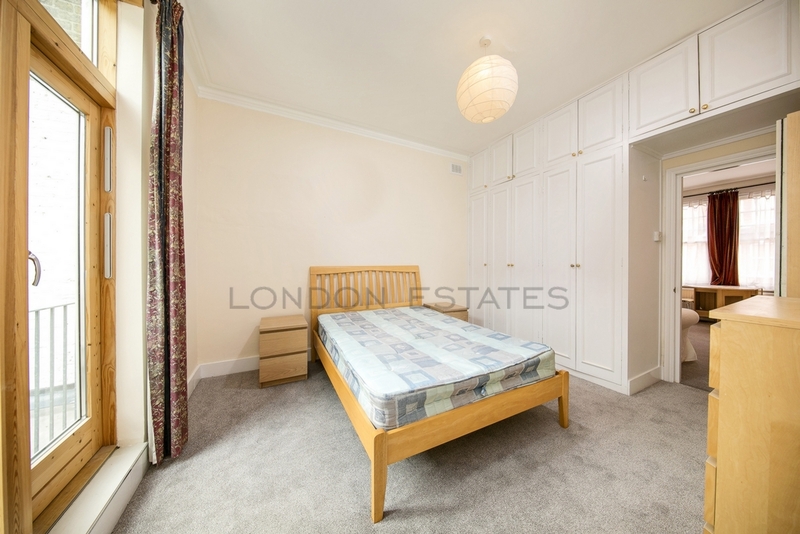 London Estates are pleased to bring to the rental this delightful bright and spacious one double bedroom apartment in the heart of West Kensington. 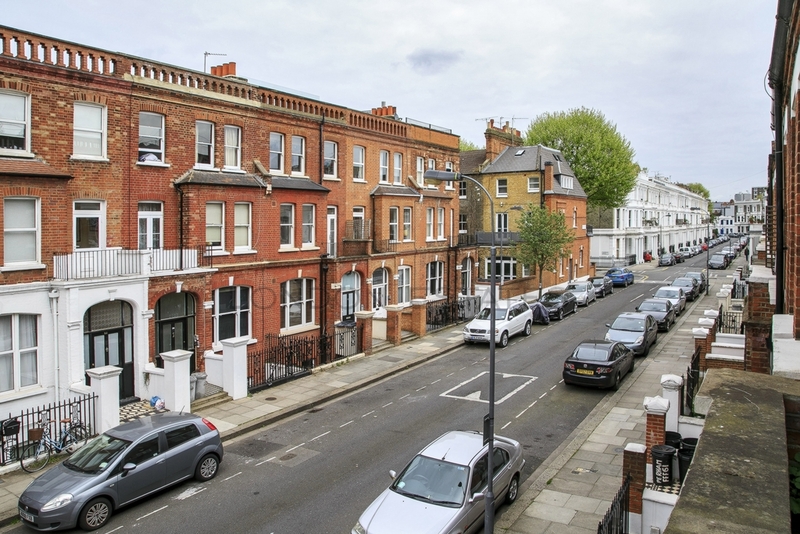 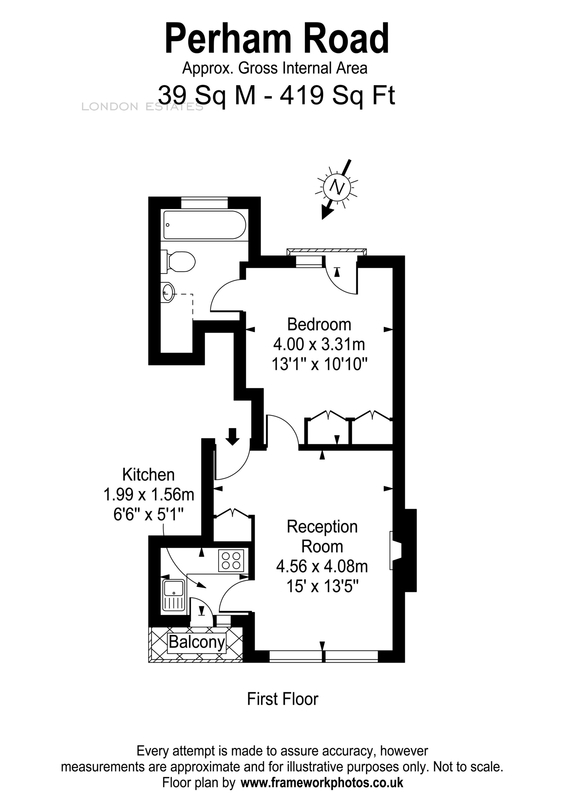 The property is situated on the first floor of an attractive period building and is conveniently located for all of the excellent local amenities and transport links. 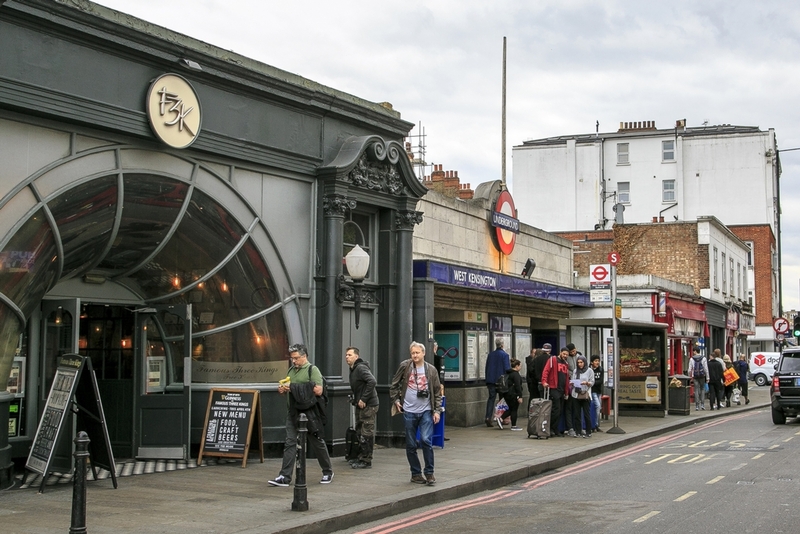 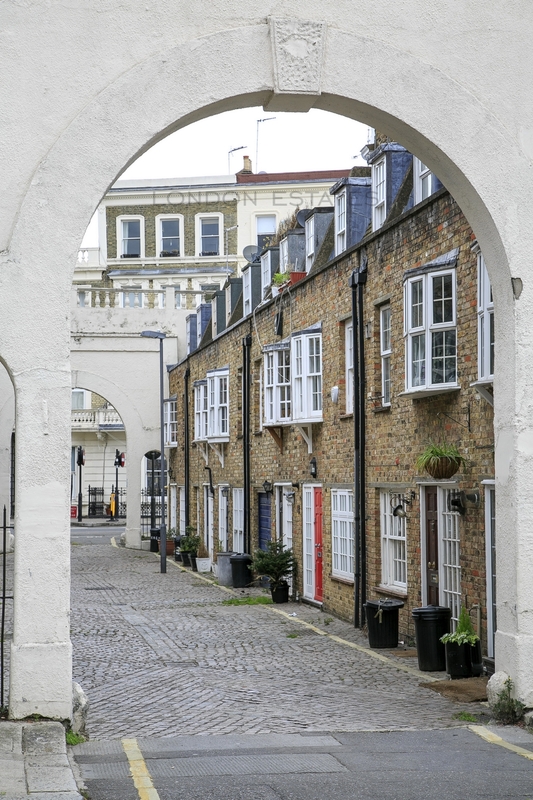 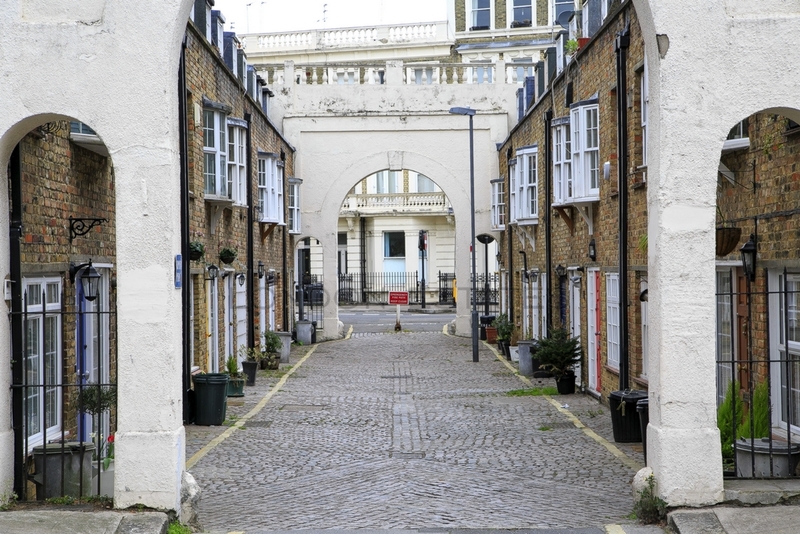 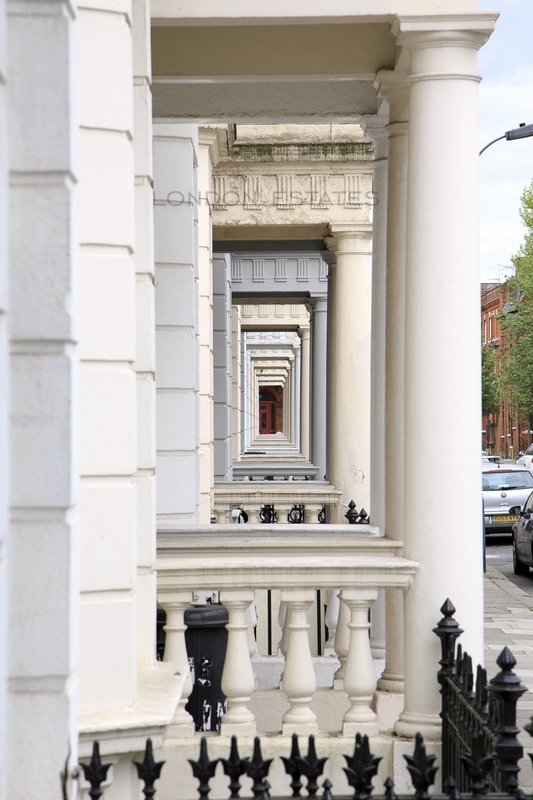 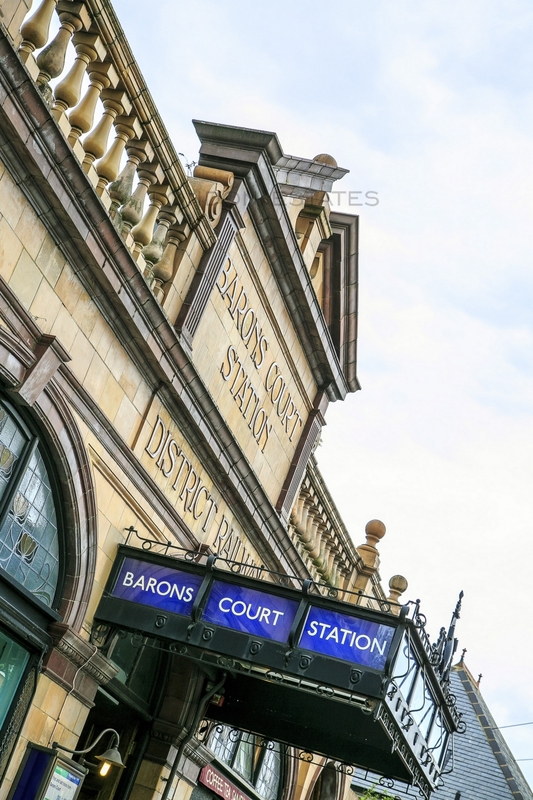 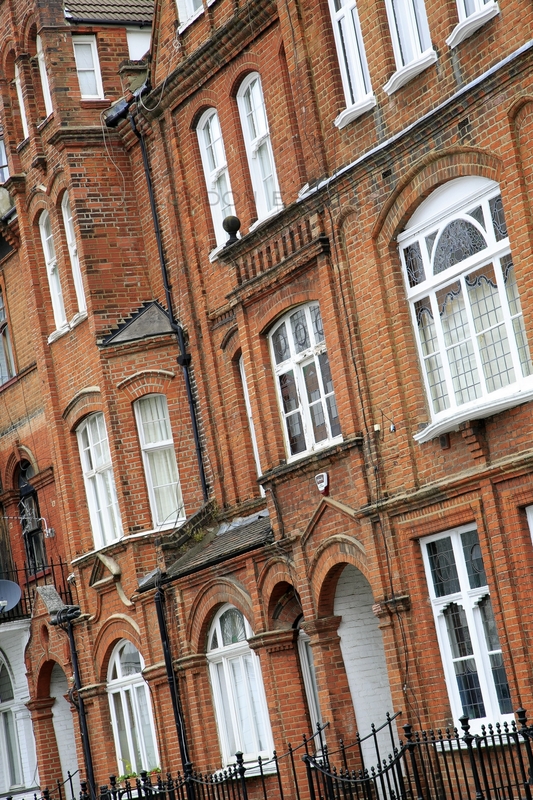 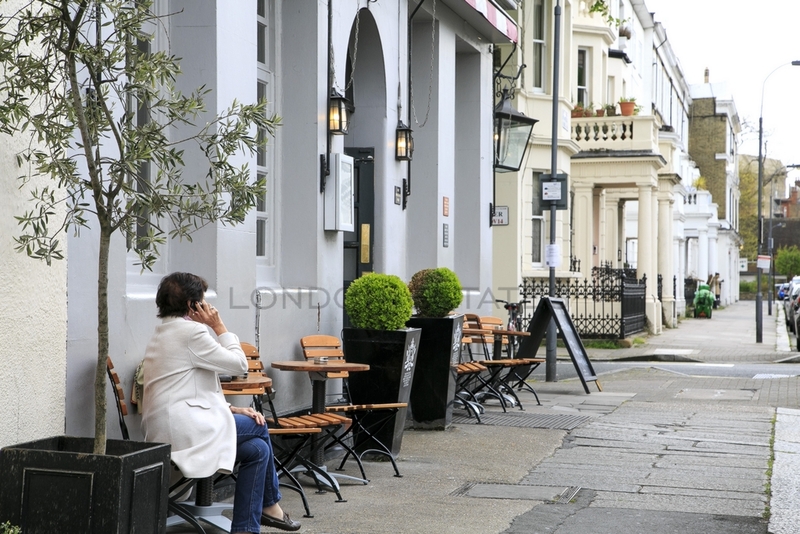 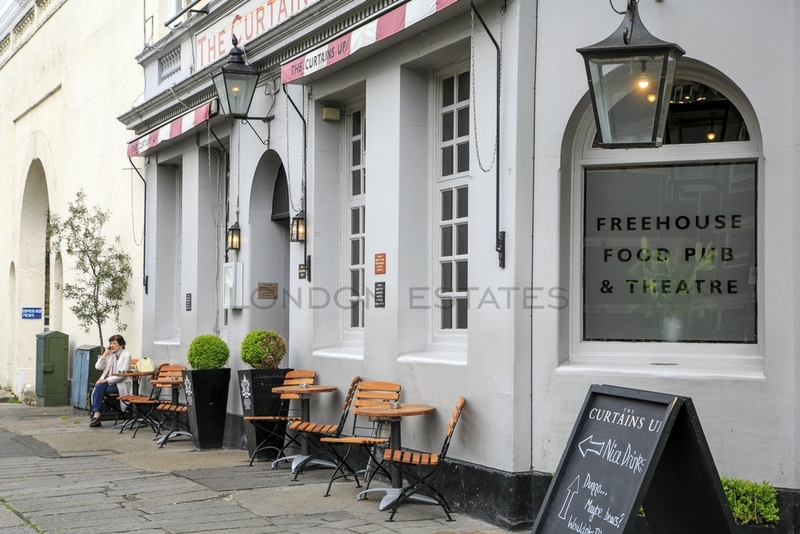 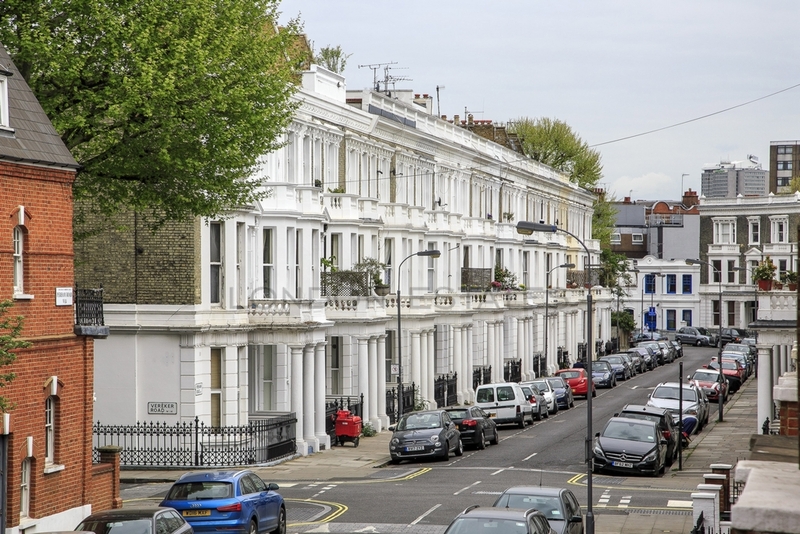 Barons Court & West Kensington tube stations are both a short walk as is the vibrant North End Road market.